The engagement ring is the first big purchase when getting married. It is the sign to show everyone you’re engaged and is a symbol of the next step in your relationship. Here are our favourite rings of 2016! We are going to start off with the most popular ring of the year, which is the beautiful and very elegant cushion cut! 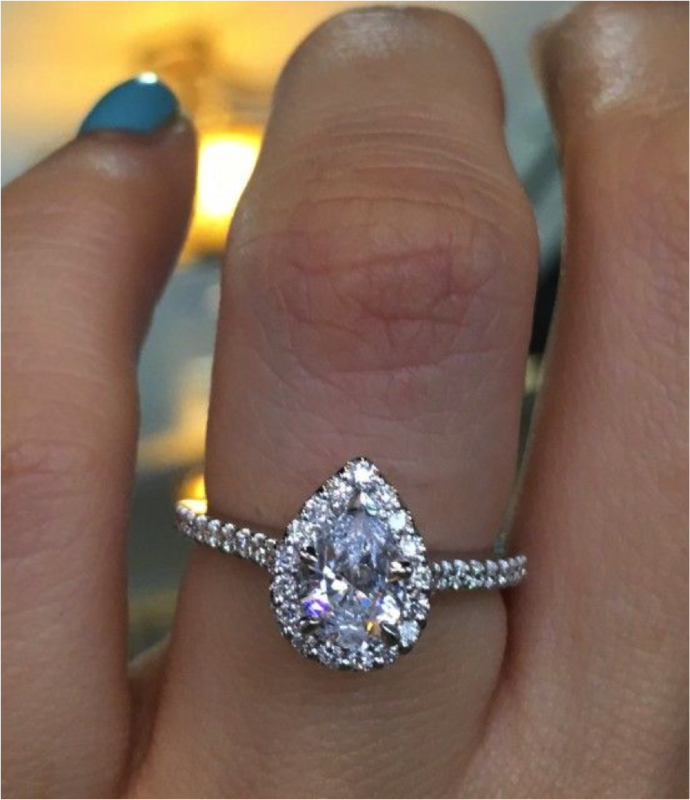 This ring has been taking social media by storm. 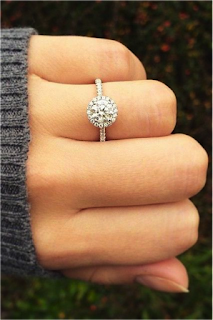 With its elegant slim band and large face, this ring will definitely stand out on your finger! We are going to move on to our next favourite! This year, colour has been very important! Why have plain white gold when you can have rose gold? These beautiful rose gold rings are definitely something to cherish! 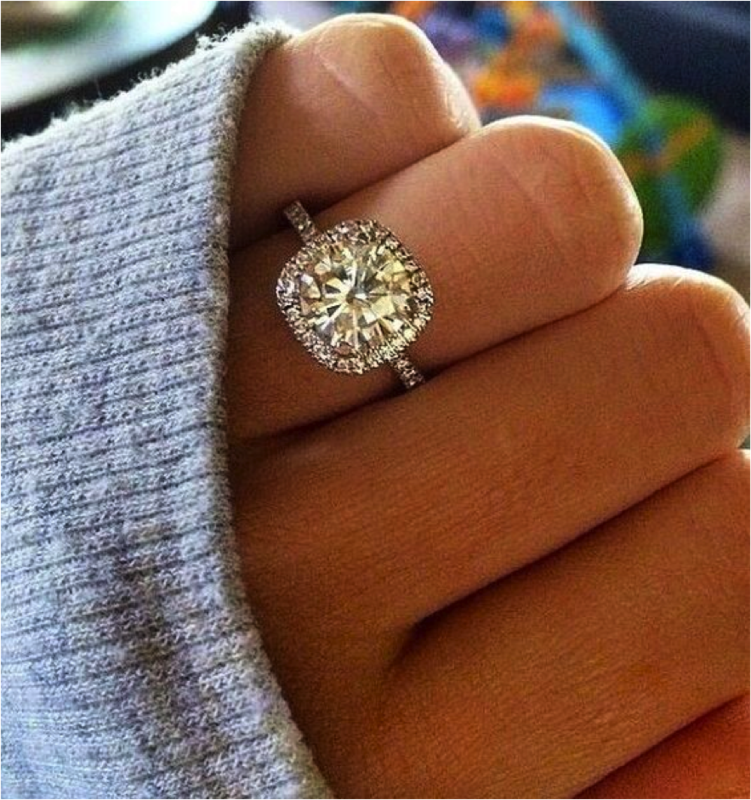 Not only is the colour unique, but it gives this ring a unique vintage feel. 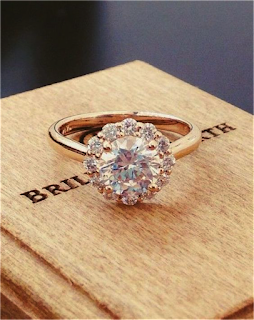 Our next favourite cut is the beautiful circle cut diamond, which are very much in this year! With a similar look to the cushion cut, this ring has been just as popular. Pear shaped rings have been very popular this year also! This ring has a very unique shape and is filled with diamonds! 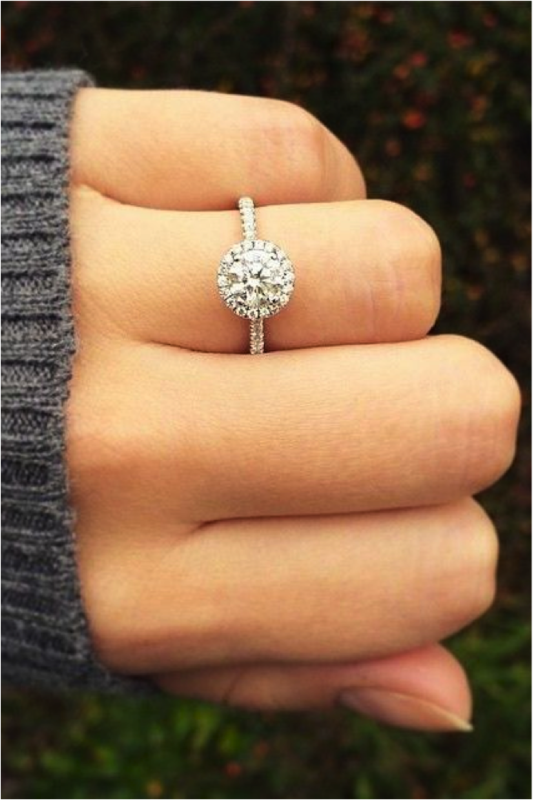 If you are looking for something new and different, this is definitely the ring for you. Last but certainly not least, the rings with diamonds all around! These rings are covered in diamonds from head to toe. 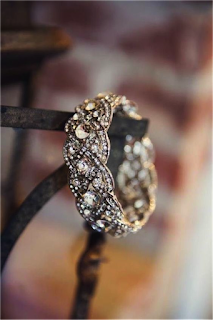 This ring has a very vintage feel and is perfect if you are looking for a rustic type wedding! Which one of these gorgeous styles is your favourite?